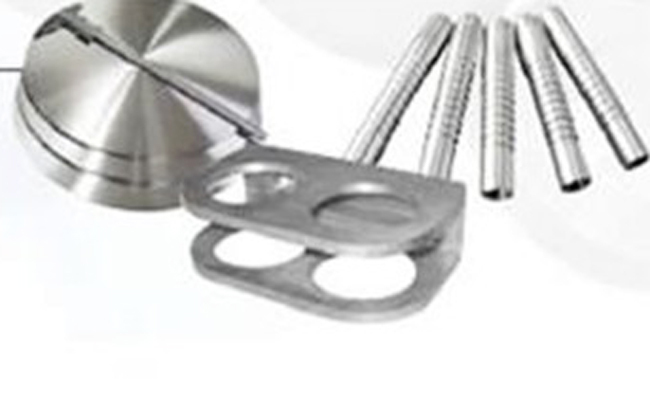 Stanford Advanced Materials (SAM) has 20 years of experience supplying the highest quality tungsten alloy crankshaft weights for various high tech applications. We provide tungsten weights, counterbalances and ballasts as per your specifications. 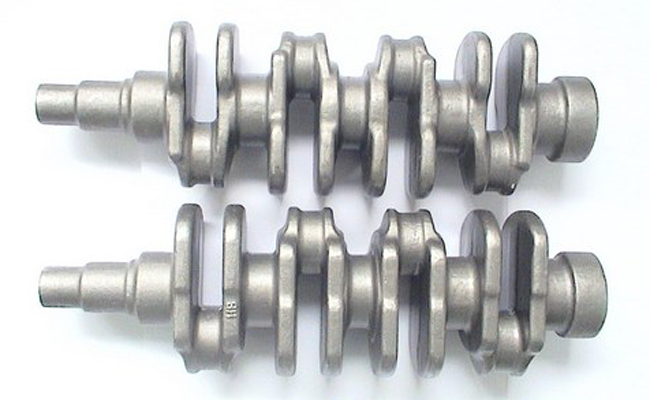 Tungsten alloy crankshaft weight, also known as tungsten alloy crankshaft balancing, is made from our tungsten heavy alloys. Crankshaft balancing is important to high performance engines in racecars, aircrafts and others. High density tungsten is perfect for crankshaft balancing with limited size and space. Our tungsten alloy crankshaft weights are clearly tagged and labeled externally to ensure efficient identification and quality control. Great care is taken to avoid any damage which might be caused during storage or transportation.